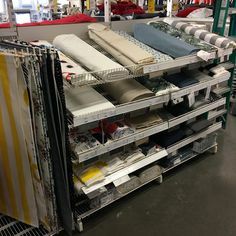 Choose Whatever Accent Color You Prefer to Tie it Together! 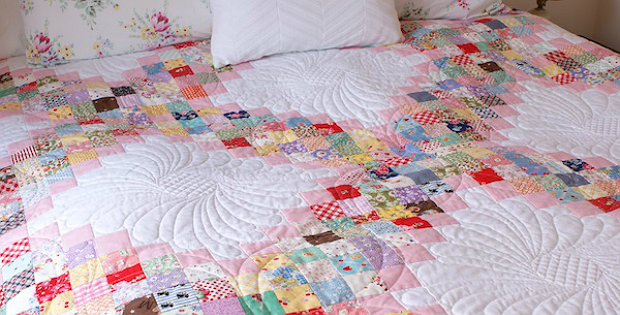 This beautiful quilt is sure to make a big dent in an overflowing scrap bin. 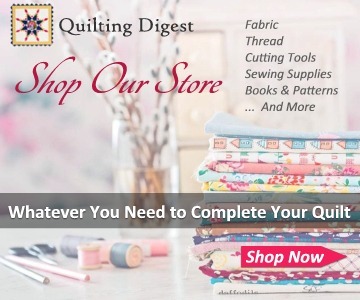 In the process of using up those odds and ends of 2 1/2″ strips and squares, you’ll be making a gorgeous quilt you’re sure to cherish. The designer accented hers and pulled the scraps together with a row of pink along the outside of the Triple Irish Chain design. 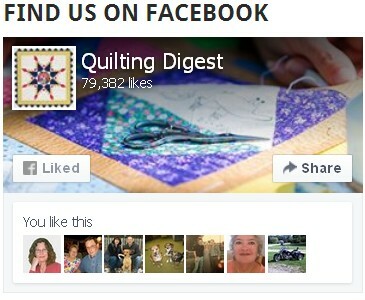 A white background adds a nice bit of crispness while showing off the beautiful quilting. In another example soft gray was used instead of pink for an equally lovely effect. 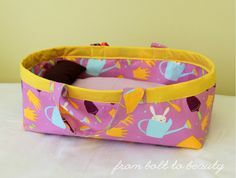 For yours, choose whatever accent color you prefer and that works well with your scraps. Consider using a color for the background, as well. 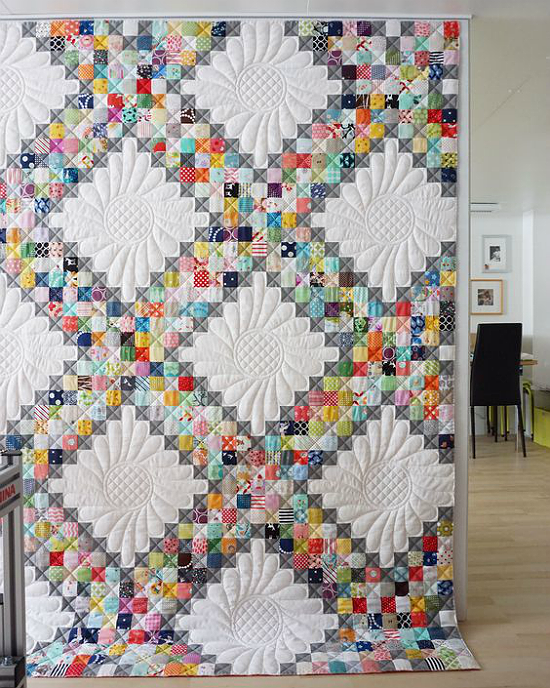 The finished quilt, designed by Jessie Fincham from Messy Jessy, is 90″ x 90″. 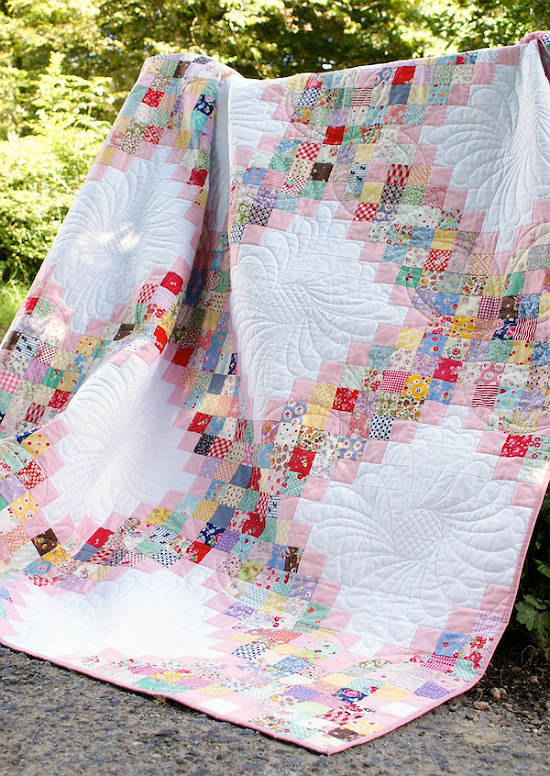 Click here for the free “Scrappy Irish Chain” quilt pattern. 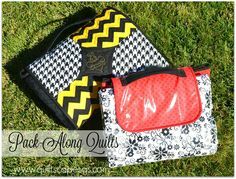 Scroll to the bottom of that article for the pattern download link.